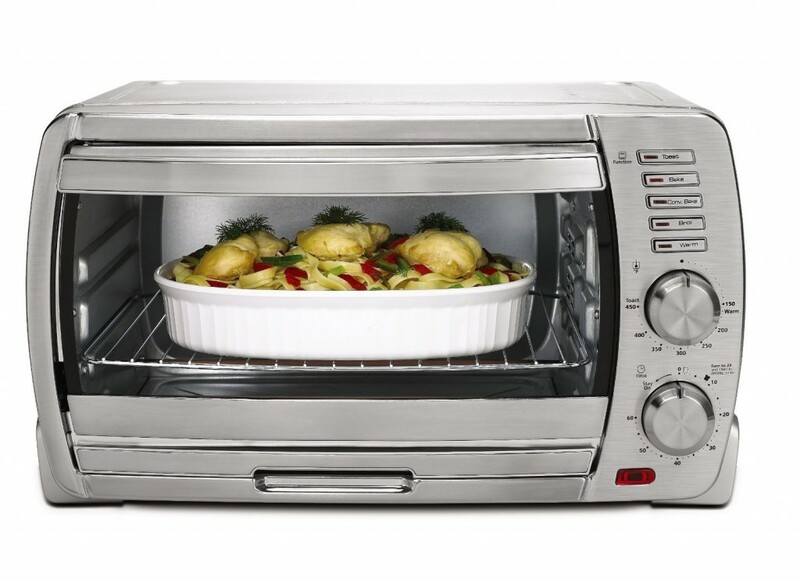 Make preparing delicious treats for your family dinner or party a breeze with a stainless steel oven. 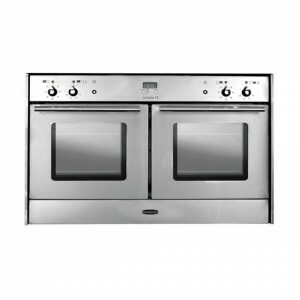 Generally, a stainless steel oven looks contemporary and will be a great addition to any kitchen. One of the great features of an oven is the convection technology, which is able to provide faster, more even cooking for the best results. The removable tray makes it easier to clean up. 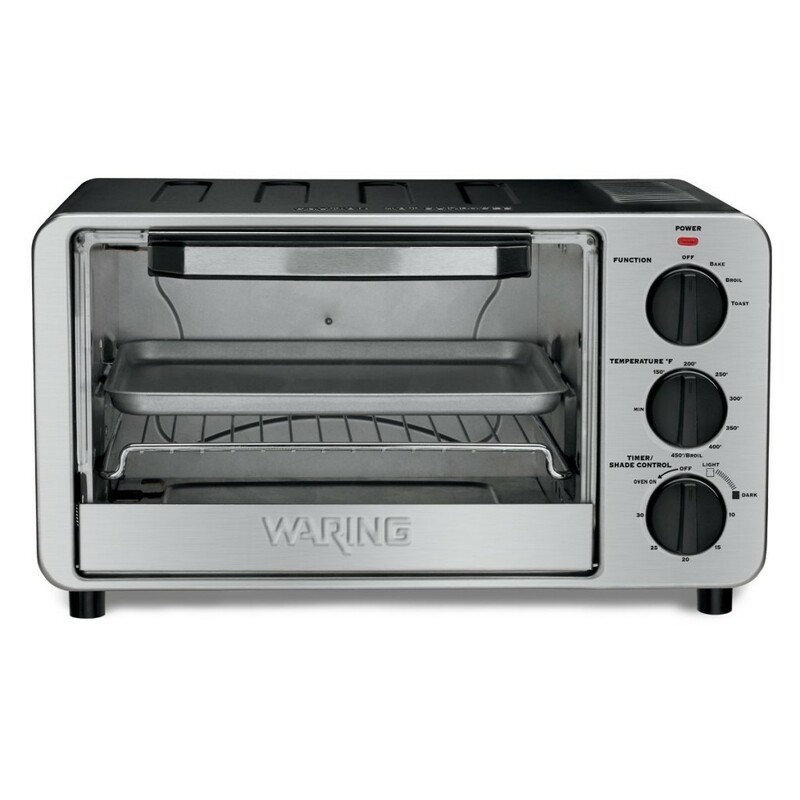 The need for cooking, toasting, baking or broiling a wide range of foods will be met by this Waring Pro WTO450 Professional Toaster Oven. This versatile toaster oven provides 1500-watts of power and is able to reach a peak temperature of 450F, making it a breeze to prepare a variety of foods for the family. This unit comes with temperature control dial to provide even and consistent heat, ensuring fast and perfect heating performance. Bake tray, broil pan, wire rack and crumb tray are included. 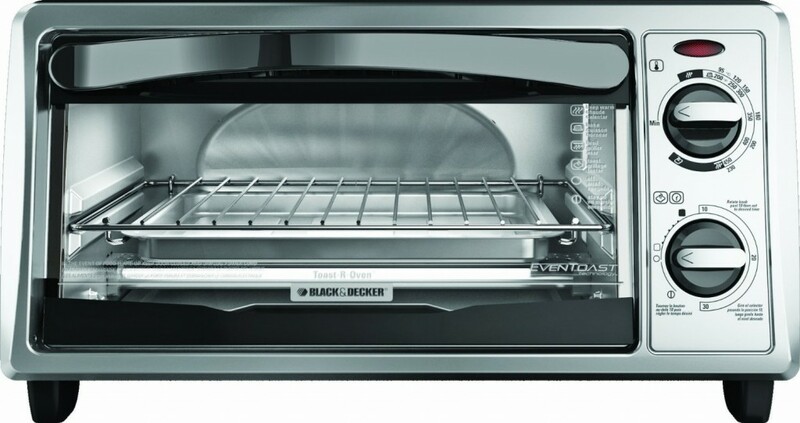 Equipped with an exclusive Even Toast Technology, this Black & Decker TO1332SBD 4-Slice Toaster Oven optimizes interior heat distribution to toast bread up to 30-percent more evenly compared with leading competitors. Its curved interior provides 4 slice/9″ pizza cooking capacity. This unit also provides toast, broil and bake and keep-warm controls to meet your diverse needs. The removable crumb tray ensures effortless cleanup. 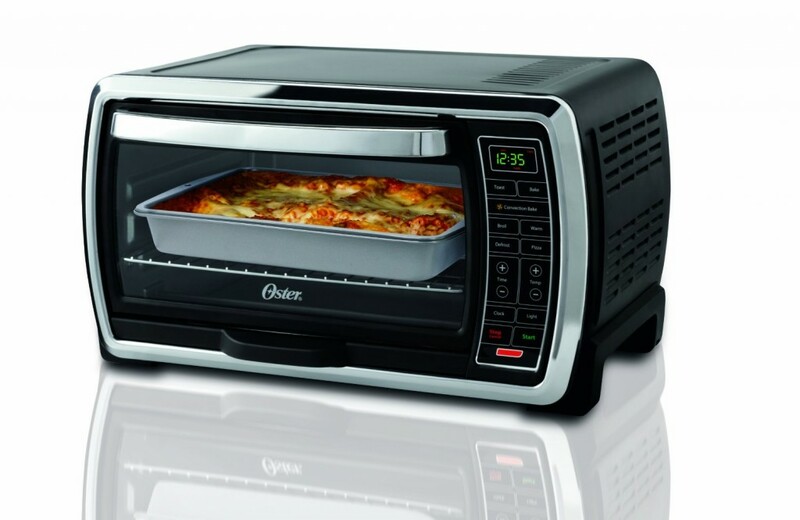 Providing convection baking to circulate hot air throughout the oven, this Oster TSSTTVMNDG Digital Large Capacity Toaster Oven makes it fast to provide flakier crusts, crispier edges and even-browning in less time. This unit features digital controls with interior light to ensure easy viewing. Thanks to 90-minute countdown timer, it will automatically shut off the oven once complete for peace of mind. The extra-large interior is able to hold 13 by 9 pan, whole chicken, casseroles, roast and ham. 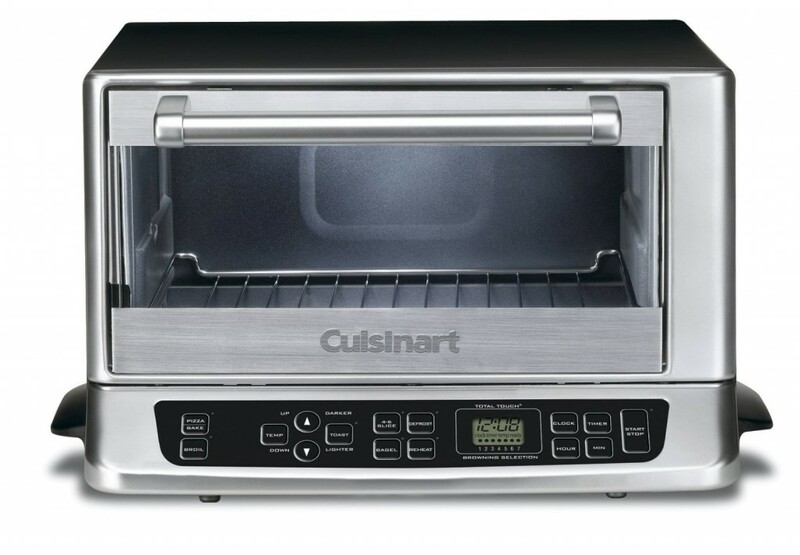 Add a little style to your kitchen with this Cuisinart TOB-155 Toaster Oven Broiler. This unit comes with spacious 0.6-cubic-foot capacity and three versatile cooking options, allowing you to make a variety of delicious foods perfectly. Its shade control with heat sensor ensures precise oven temperature each time. Other great features include electronic touchpad controls, clock and oven timers, easy-to-clean interior. Housed in brushed stainless steel with gently curved sides, this Oster TSSTTVSKBT 6-Slice Large Capacity Toaster Oven is an attractive addition to your kitchen. This contemporary toaster oven features convection technology to provide faster, more even cooking. It comes with removable external crumb tray for effortless cleanup.